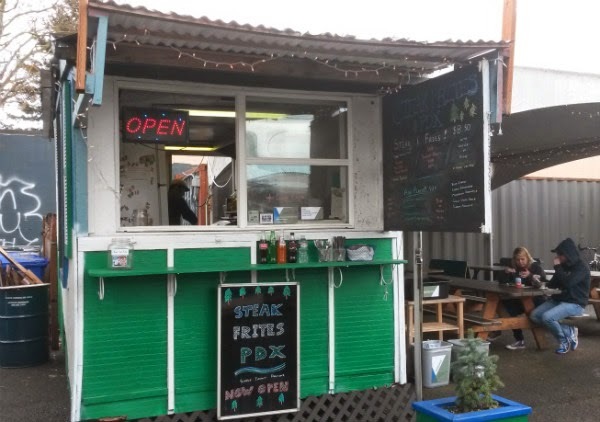 Last Saturday, the 23rd and Alberta food pod had a luau event, and many of the food carts had some Hawaiian-inspired treats. 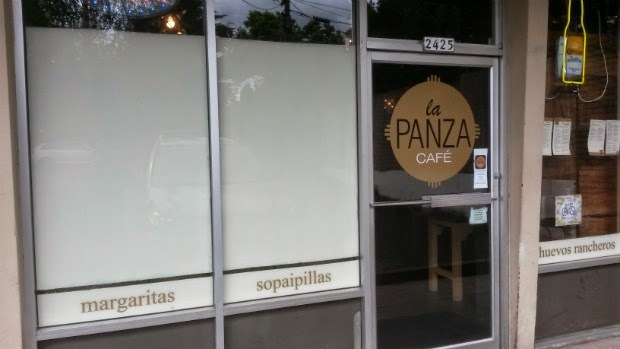 La Panza Cafe, found near SE 26th Avenue and Division St. in Portland, Oregon, serves food from New Mexico. 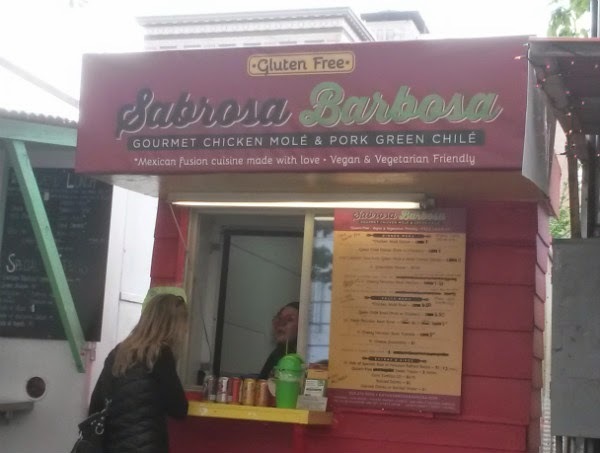 Sabrosa Barbosa is located on SW Alder, between 9th and 10th Avenue, in downtown Portland, Oregon. 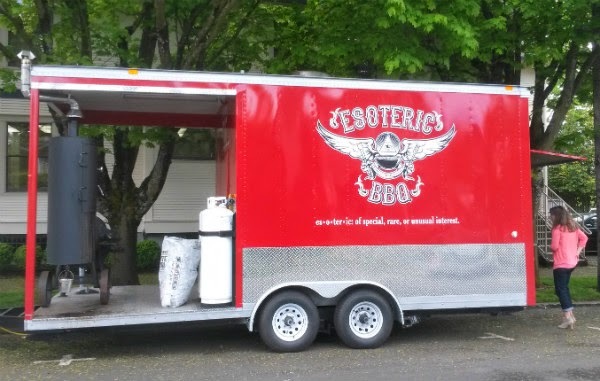 Esoteric's BBQ is a roaming food truck in Vancouver, Washington. 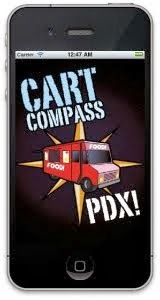 They are usually spotted in downtown Vancouver. 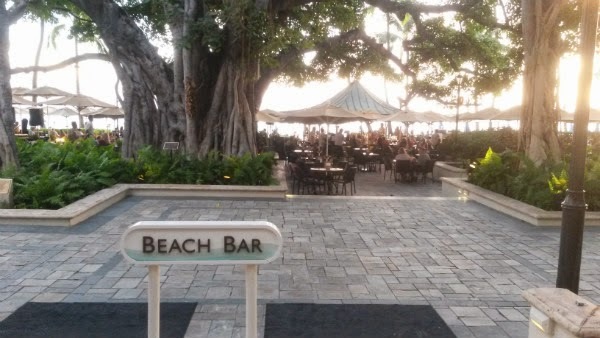 The Beach Bar is an outdoor patio bar located in the Moana Surfrider Hotel on Kalakaua Avenue. 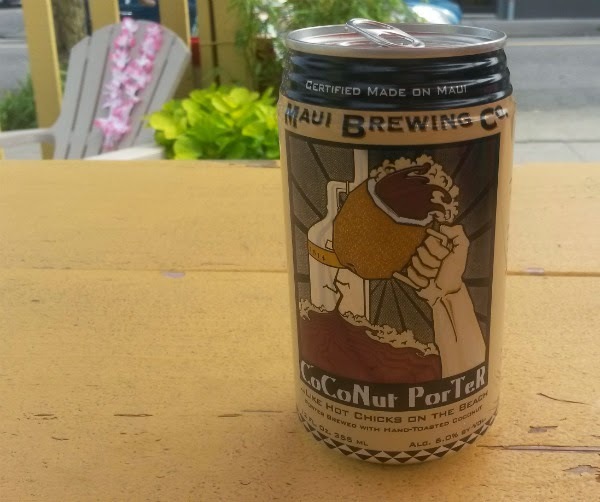 Being in the heart of Waikiki, it's another spot tourists may frequent. 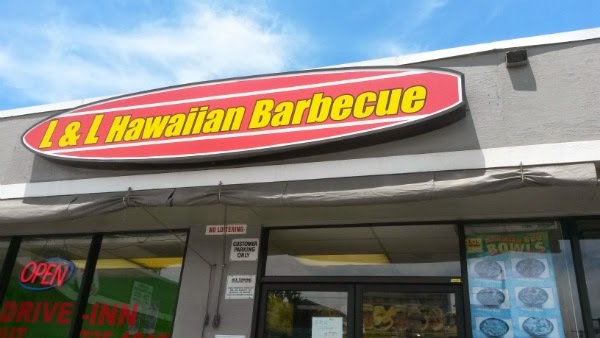 Not surprisingly, there are several L&L Hawaiian Barbecue spots in Hawaii. 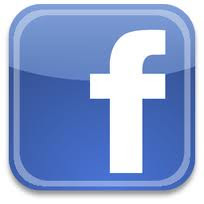 This blog post only covers the location on Waialae Avenue, not far from St. Louis School. 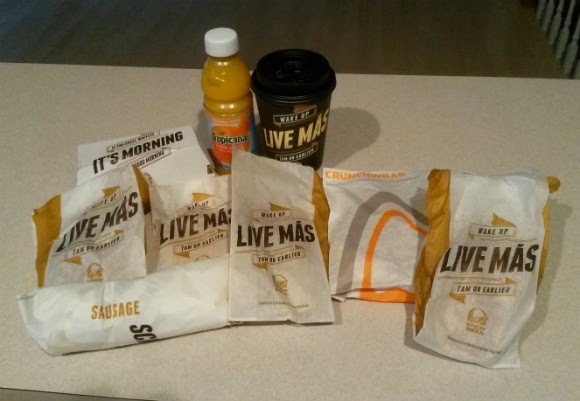 Life has been fairly crazy the past few weeks. 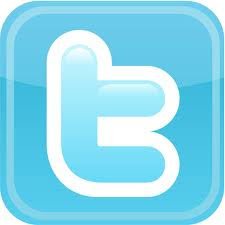 I got a ton of filming done and again have a zillion videos to edit. 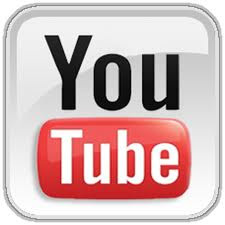 For now, I hope to get my readers up to speed on the latest videos that I've released on my YouTube channel. 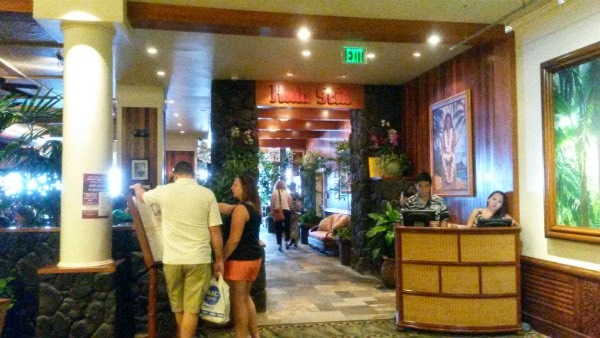 Hula Grill Waikiki is a restaurant located in the Outrigger Waikiki Hotel on Kalakaua Avenue in Honolulu, Hawaii. 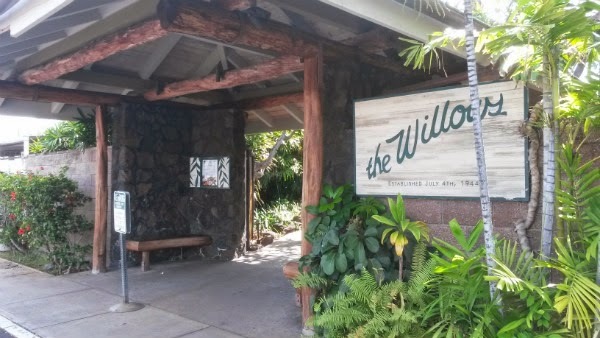 The Willows is a Japanese-Hawaiian buffet located in Honolulu, Hawaii. 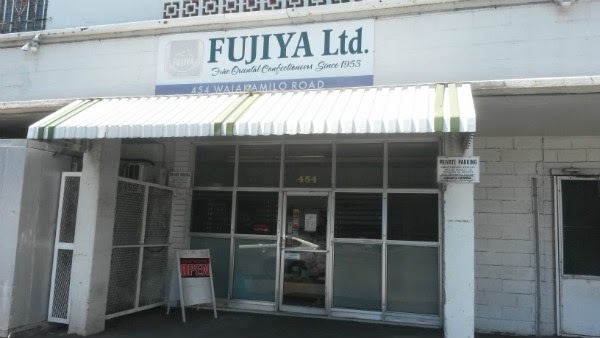 Fujiya is a Japanese-Hawaiian dessert and snack shop located on Waiakamilo Road in Kalihi, Hawaii.